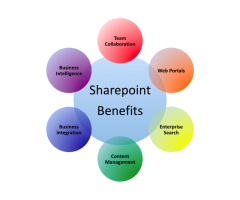 Prometix provides services has focused to achieve the goals and able to understand client's perspective better also making their Microsoft assets usable and they can get more possiblities in it for sure. 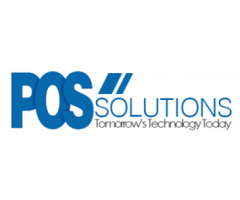 P O S system or point of sale system brings you a gamut of added benefits and solutions that will help you in a number of ways. You have to choose the right company according to your choice and place your order. 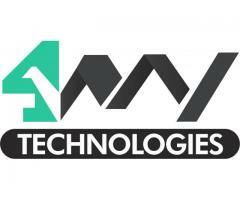 Are you looking for Managed IT Service Provider? 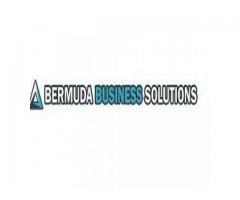 Bermuda Business Solutions is one of the best IT managed service providers for businesses. Our team of expertise will help you in every possible way.We delivers high quality IT solutions at afforadable price.